Concrete for building steps into your walkway or landscaping is a terrific idea. You can use your previous side walk or driveway to establish a great stairway for your own front or back yard, or we can lay out the plans for a completely new one. There are lots of additional options you can choose from, and we'd be happy to discuss with you how you can beautify your property with step installation. We would love to share with you why it's in your best interest to have concrete landscaping retaining walls including in your project as well. The first step is to outline your requirements and your project vision. Then we will get to work on the design phase, have you approve the layout, and then get to work. 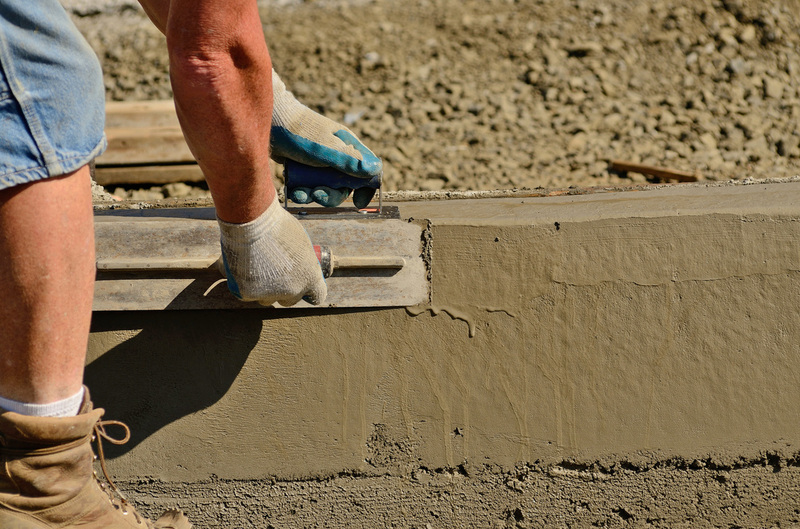 A great majority of residential as well as commercial projects can involve a number of unique tasks that involve concrete construction on your steps, and we perform all the tedious work behind the scenes to make your project perfect.. Next, it's time to begin taking concrete actions (no pun intended). 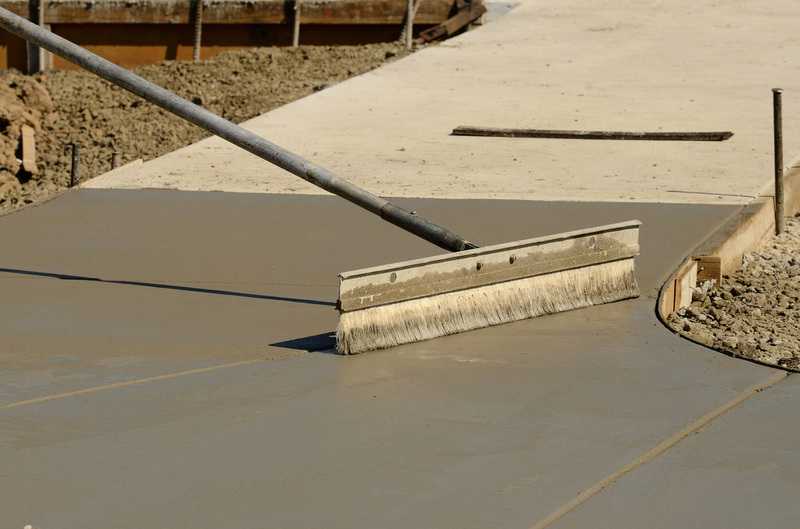 Regardless, while pouring concrete for your steps and/ or landscaping project becomes essential that we make your project look as natural and beautiful as possible, and we guarantee to do that for you! The best thing thing about concrete steps is that they are going to last for a very long time, so they are very durable. Not only is it durable, but it's also functional. And if installed properly (which we do), it can also be beautiful. ​Regardless of how big your project is, if you need an entire staircase for your vineyard property or if you just need a couple of concrete steps, we will be happy to discuss details with you and how we can make your project come to life. Feel free to contact us for your free estimate!